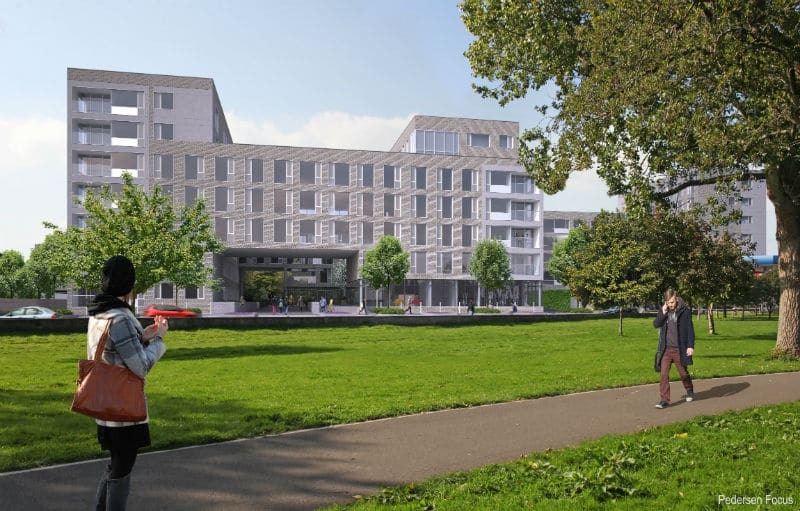 Cork’s former cola factory is set to be transformed by Future Generation into accommodation for 600 students. The building, a former bottling plant, is a short walk from University College Cork, and boasts views out across the River Lee. The scheme will feature technology provided through Future Generation’s partnership with Samsung, with students set to benefit from air conditioning, Samsung kitchen appliances, wifi, virtual reality headsets and access to state-of-the-art mobile phones. Work on the scheme is expected to start in spring 2019, completing in time for the 2021 academic year. Andrew Southern, Chairman of Future Generation, said: “Ireland is one of the fastest-growing destinations for international students in the EU and we are thrilled to kick-off our European development programme here in Cork.